Our family is incredibly fortunate in that we are able to hit the road and travel at just about any moment. We don’t have bosses to answer to and we don’t have school administrations ringing our phones. One of the most common questions we get is “how do you make money on the road (or in general)?”. In this post, I want to elaborate a bit on this answer in hopes that you can be inspired on your own journey. First a little back story… I have been into computers since I first heard that scratchy noise of a dial up modem connecting me to AOL, followed by distinct sound of “You’ve got mail”. Throughout my childhood, I would tinker with various computers and electronic devices bending them to fit my needs, experimenting, and even destroying them to see how they worked. This curiosity naturally led to me wanting to explore how software was created. 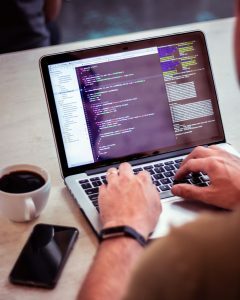 Up until my first computer science class in high school, I thought it to be magic, and once I learned that creating software was no more than entering commands into my terminal, I was hooked. 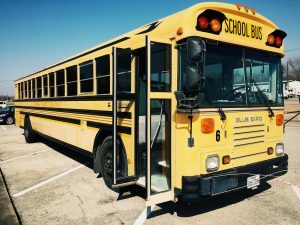 After building tons of games, websites, and “apps”, in high school, it was only natural for me to pursue a computer science (CS) degree in college. It was in college that I found the entrepreneurial spirit. My first “Startup” was a Christian jewelry website called jewelry4christians.com. Fun fact: I tried to call it JesusBling.com however Ashley quickly vetoed that name. We drop-shipped items like purity necklaces and true love waits rings. I built all of the software myself and this website helped fund most of my college career. From here, I would move on to building and selling software related products until my senior year of college. That’s when Apple first announced the iPhone App Store. I jumped on the bandwagon very early in building apps for the iPhone. During this time, I was hired by a company out of Portland Oregon and was allowed to work remotely (in my underwear if I wanted). This was Ashley and mine’s first taste of what is was like to be able to travel around and still make money. During my stent at this company, we would travel all over the US to places like Portland, Colorado Springs, LA, Destin, etc… (by plane mostly, and some by vehicle) while I still worked on the road. This was however a full time 40 hour/week gig. After 5 years at the company, I would be laid off without warning just before Christmas in December 2012. You can read the full story here if you are interested. This was the day I decided to found my company Pixegon (and our current main source of income). It’s a software consultancy where other companies hire us to create their iPhone and Android Apps. Currently, we have a team of roughly 5-10 engineers (varies because they are all contractors and they fluctuate with the workload). This allows me to focus on “sales” which really means grabbing coffee/beers/lunch/phone calls with folks once or twice a week. Starting my own company has been one of the greater joys in my life (besides family of course) and we are so blessed to be in a position where I can still work from the road having most of my time available to be with the family. I usually work between 15-20 hours/week which leaves plenty of time for adventures. Ashley has known since before I married her that she wanted to stay at home with our children. I know this is cliche to say, but she truly does have the most challenging albeit rewarding job on the planet. 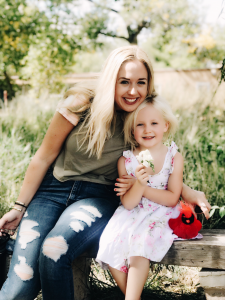 When Ashley is not schooling the kids, making dinner, cleaning up, doing wood work, hosting dinners, scheduling mom groups, scheduling field trips (you get it), she’s building her own business. Ashley has a knack for people. She gets along with everyone that she encounters and she’s a natural leader. This has allowed her to transition very well into building a brand around our family and our adventures. 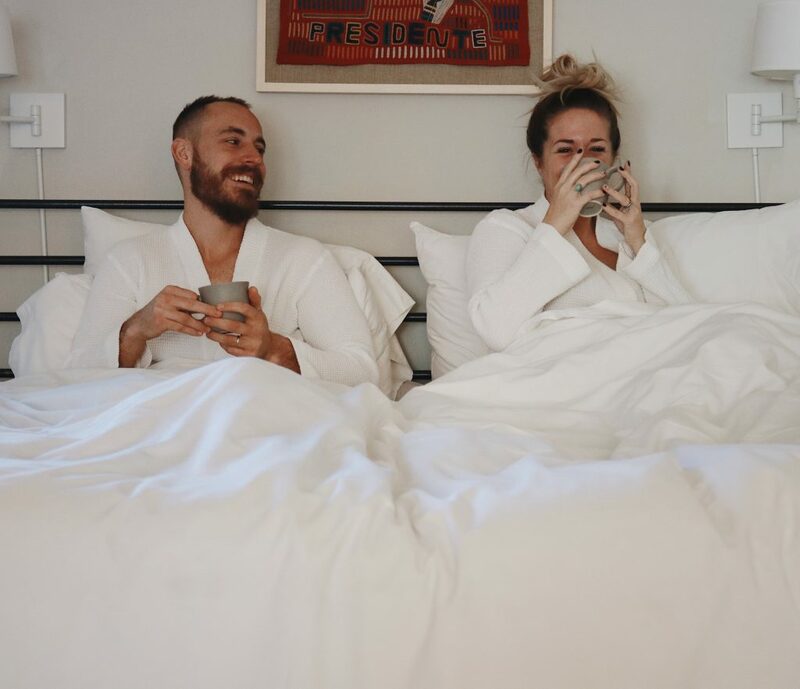 If you don’t already know from reading this blog, Ashley also runs a successful Instagram account called Trebventure. Over the years, Ashley has been able to turn this hobby into something much greater. She learned photography, editing, videography, marketing, etc… to create consistent content and build the account to something that actually generates revenue as well as provides us with free or discounted experiences. She intends on doing a blog series on how she did/is doing this in the future, so make sure to subscribe to our email list to be notified when that comes out. She is also in the process of building up this blog and detailing everything about our travel and experiences going forward. While our path to being able to earn an income on the road might not be the same as yours, we have had the privilege of talking to many other tiny dwellers / full time families and have learned how many of them earn a living. Here are just a few of the “occupations” we have seen. These are just a few off the top of my head. We have met hundreds of folks from all walks of life with all sorts of interesting occupations. The point of the above is whatever you love to do for a living, chances are there is a way to do it remotely and from the road. If you have any questions or comments, please don’t hesitate to leave them below. We would love to hear from you. Thanks so much for reading and be sure to subscribe to our email list for future updates. 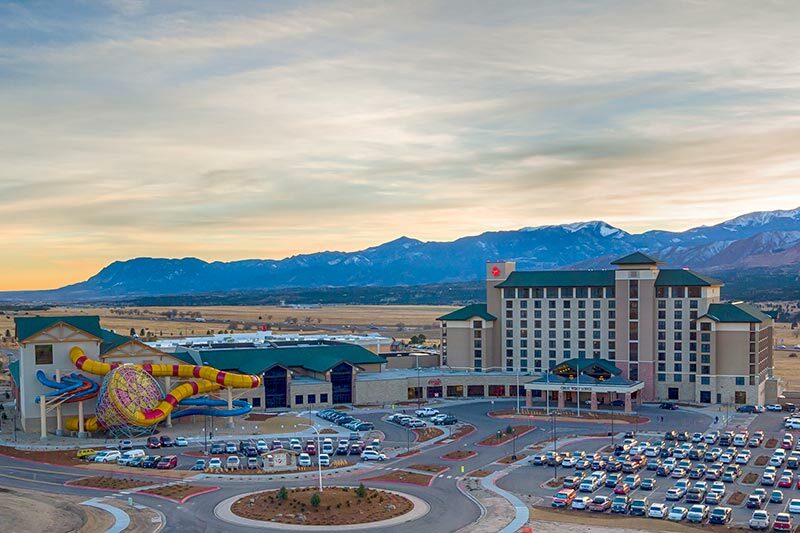 We recently were invited to Colorado Springs for The Great Wolf Lodge’s Halloween celebration. The kids have been asking to visit the resort for years. So, on Thursday, we packed up the car and surprised them with the news. They were so excited, and after visiting I now know why! We travelled about 5 hours to their Colorado Springs location. It’s so close and such a gorgeous 5 hour drive from Albuquerque. The trek was totally worth it, and it was so fun. The Wolf Lodge has so much to offer. With every overnight stay, you get access to their waterpark for 2 days and all the Howl-O-Ween activities are included for no extra charge. When we checked in the kids, were all given wolf ears that they insisted on wearing for the next 48 hours. Our room was gorgeous and the balcony overlooked the Rocky Mountains, which were perfectly snow capped. We were able to sleep our entire family comfortably in their base room, because it included a pull out sleeper sofa and 2 queen beds. 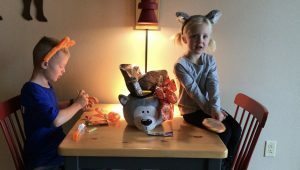 The kids were greeted by a wolf shaped basket of candy on the table, which they dug into immediately. We were able to try every restaurant in the facility, but were blown away by the Barnwood Grill. 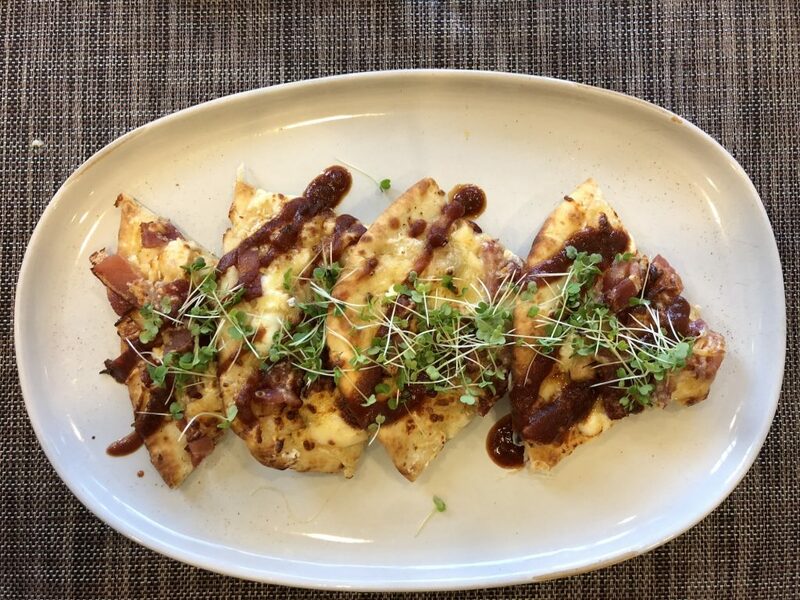 It has a farm to table menu that features so many amazing options. We ate there for lunch and had a phenomenal experience. Atmosphere is just as important to me as the food quality, and this place did not disappoint. The restaurant was nestled into he side of the resort with floor to ceiling views of the mountains and a great balcony for outdoor seating during warmer months. The food was unforgettable. Brandon had their barbecue chicken pizza. Cayden enjoyed their sweet and spicy chile wings. Reagan and Jackson shared their mac and cheese off the kids menu which came with vegetables and fruit as the side (gotta balance the candy intake). I opted for their fried chicken sandwich which came with locally sourced, hand cut parmesan fries and the yummiest sweet green chile sauce. It was to die for! We all shared the handmade pretzel which is brought in daily from Wimberger’s bakery in Colorado Springs and were blown away by the beer cheese that accompanied it. The food this restaurant has been floating around in my dreams ever since we left. If we lived closer there would be in trouble because I’d want to visit this place way too much! Once we were done with lunch, the kids were on a mission to get us to the water park. They were entertained for hours in the park. They had a toddler/baby area that is completely fenced in and safe for the young kids, obviously my kids had no interest in that but I loved that it was an option for parents with littles. The wave pool kept Rea happy for 80% of the time. She wasn’t allowed to go on every slide, but that didn’t stop her from having a fun time. There was so much to do in this place we were all able to enjoy it fully! Brandon and the boys loved the thrill slides. The Wolf Tail was the favorite! After the floor drops out from under you you’re in a nearly 20 foot free fall, followed immediately by a 360-degree, high-speed loop. The boys absolutely loved it. My personal favorite was the Howlin’ Tornado which features a 6 story funnel of fun. The boys insisted I ride it backwards, It was a blast! 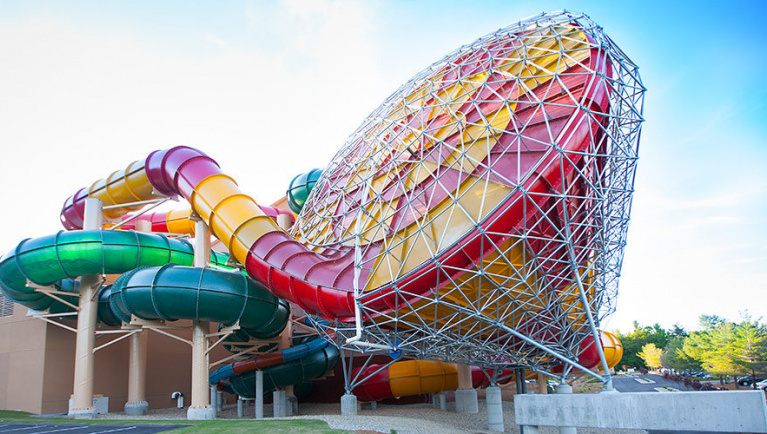 The resort offers so many activities to keep the kids busy and make for a memorable visit. 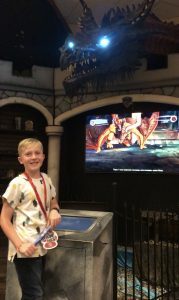 After enjoying hours at the water park we visited the Great Wolf Adventure Park with our Paw Passes which made my kids dreams come true. Honestly it was hard to complete everything with in the 48 hours along with all the Howl-O-Ween activities. During the fun season, children’s activities include Spooktacular Story Time, Critter Cartoons, and Paws On Projects and many other options. Trick or Treat Trail 5:30p-7:30p nightly. Howl-O-Ween Theme Games in the Lobby nightly — Witch Hat Ring Toss, Mummy Bowling, Feed the Monster & etc. We weren’t able to attend every activity but you can see the list above, there shouldn’t be a moment of boredom for your children. It was a wonderful family experience and we loved doing these actives together. Although the fun is directed towards children, we had such a fun time playing MagiQuest together and it really was an unforgettable time. We are so grateful for the opportunity to visit Great Wolf Lodge and give our kids such an entertaining experience. 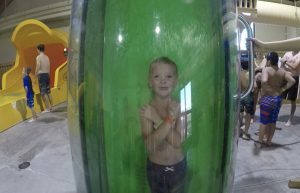 I would say that the Great Wolf Lodge is now one of our favorite places to escape the winter in the bus. They are offering some great deals including 20% off your stay for Great Wolf Lodge and $25 food credit. I would highly recommend this amazing resort just be sure to make time for a nap afterward. You can check out our Instagram stories from our weekend in our “adventures” highlight. 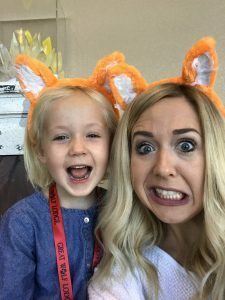 We also made a quick Youtube video featuring all the wonderful activities we did at the Great Wolf Lodge below. Brandon and I believe that couples who play together stay together. We have been blessed to have amazing grandparents to our children who are willing to babysit the kids for us once a week. We love our date night and cherish the quality time each week. 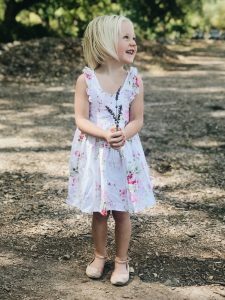 We feel its important to not let routine set in or allow our children to push our dates aside. We enjoy planning our dates together . Its not always elaborate or fancy. Sometimes its take out and a red box. Sometimes its a staycation in a beautiful hotel room with a bathtub and restaurant on site. 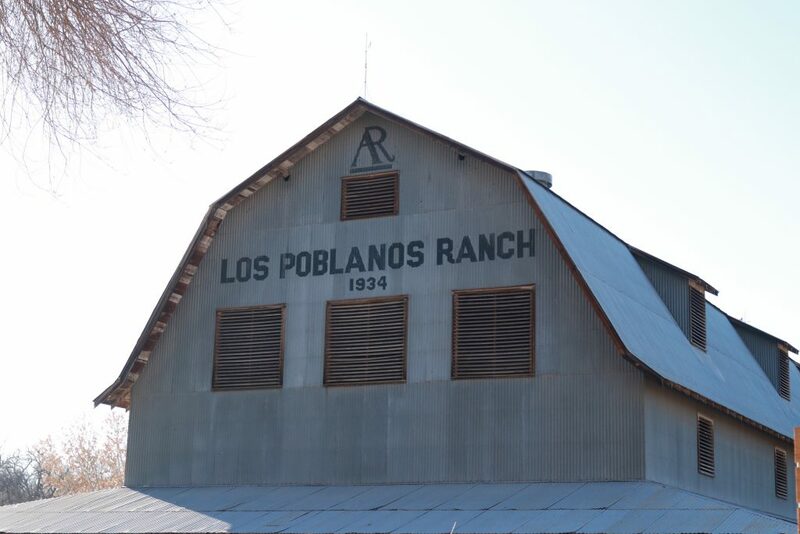 Of all the places we have stayed in Albuquerque, NM, Los Poblanos Historic Inn and Organic Farm is our absolute favorite. Its set on 25 acres of lavender fields, and is surrounded by enormous cottonwood trees. 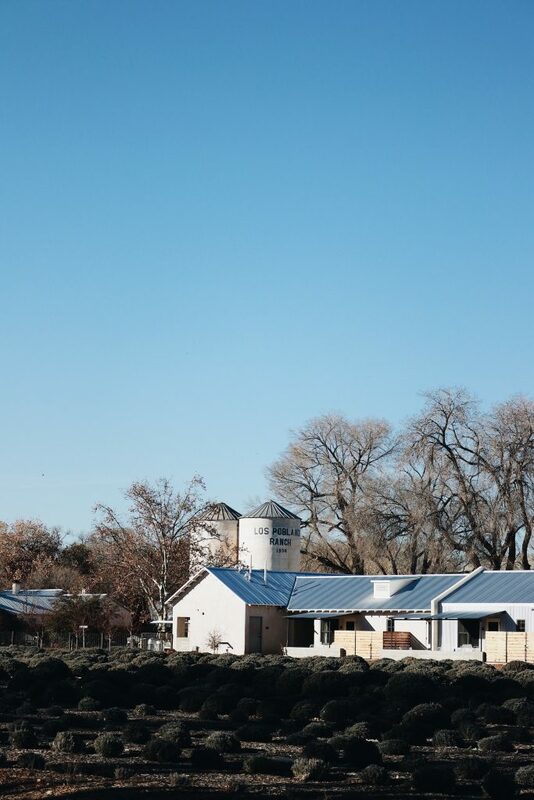 Its a working farm, has 50 rooms and one of the best restaurants in the Southwest. They allow you to borrow bikes for free and provide you with the most luxurious lavender bath products you could ever want. Everything is absolutely perfect. We have stayed there in the winter and the rooms have wood burning fireplaces and huge spa like bath tubs. While living in the bus, not having a bathtub has been hard so it was such a treat to have a room with a tub. The restaurant’s atmosphere is phenomenal and the food is to die for! Campo is reasonably priced for high quality, beautiful food and they serve PBR along side fancy cocktails and aged wine…so funny! You can reserve a table on the gorgeous patio with a view of the farm and the Sandias, inside the Southwestern designed dining room or a table in the kitchen. Our personal favorite is the patio but in the winter its so fun to watch the chefs prepare our food in front of us. We love to utilize the free bikes and ride around the farm. They have alpacas and peacocks roaming the property. 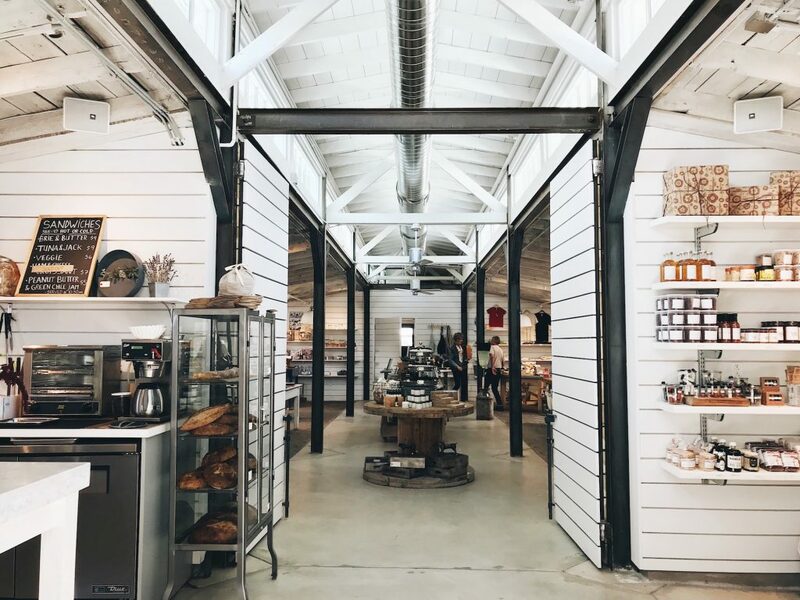 The farm shop is open every day where they offer a huge variety of their own lavender products, fun beautiful jewelry, and locally made ceramic pottery. 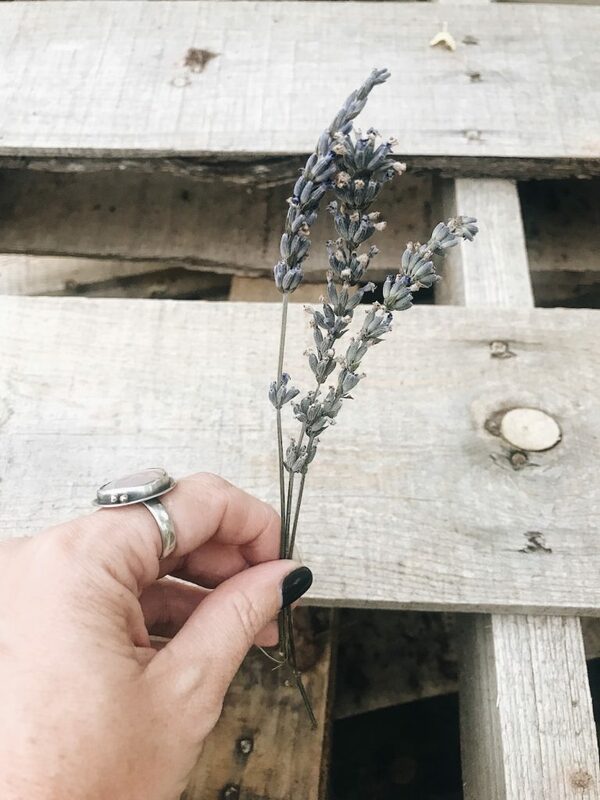 The cafe inside the farm shop sells lavender lattes, lavender honey, and lavender simple syrup and so many other lavender treats. Its hard to resist. If I could live here I would. The property, views, and food are phenomenal and heading home smelling like you rolled in lavender is not bad either. 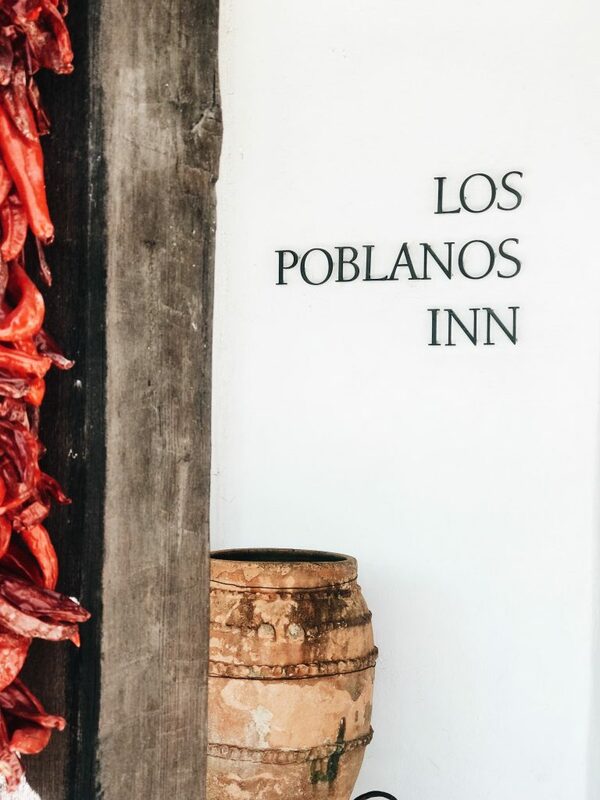 If you’re ever in Albuquerque and get the chance to visit Los Poblanos do it. 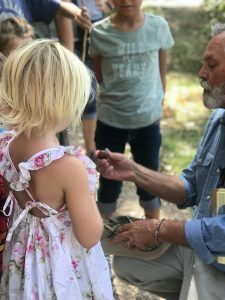 One last rave about this place….I called the grounds manager Wess and he offered our homeschool field trip group a free farm tour. He was so sweet to all the kids and taught us so much about the history of the grounds. Here are a few pictures from our fun little day at the farm. The boys were camping so Rea and I were on our own for this field trip. Also I want to mention that Los Poblanos DID NOT collaborate or pay us to write this post. Although Id collaborate with them in a heart beat if they were interested (hint hint Los Poblanos). We truly love this place, so much so that I will be having my 5th annual 29th birthday dinner at Campo in a couple months. Its just perfect and we hope you get a chance to check it out!